Dont forget 1st post below!! oooo arent you lucky!....my 2nd post today﻿, i have another card for you made using a Ladybug Crafts Ink Nikki & ben stamp i won on their last challenge. This stamp is called 'Young Love', its absolutely gorgeous and Nikki & Ben look so loved up!! 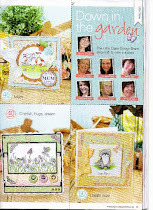 Here's the card so you can see for yourself...hope its ok!! Fabulous card, I like the image, colours and the design. That is a gorgeous card Gemma!! Fabulous hunni...love the image and such a great layout too..and that flower is amazing sweetie..
hope you are having a great mothers day and being spoilt..! 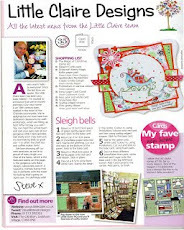 This is gorgeous Gemma, love the fab image and papers. Very nice touch with the black card. It really makes the image pop. Another lovely flower too. Absolutely brilliant Gemma, and wow to that gorgeous flower!! Thanks for playing along at LCI this week. Oh wow Gemma!! Such a gorgeous layout with your yummy papers and darling flower!! WOW!